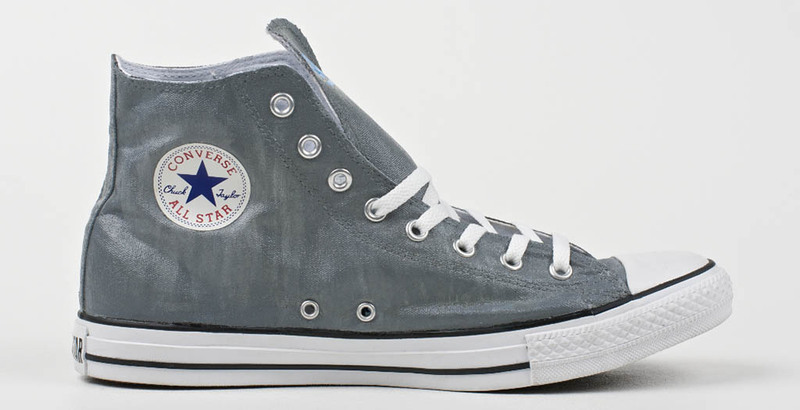 Brush Footwear artist Ben Smith has added his custom touch to the iconic Converse Chuck Taylor All Star in a special make-up for Wired 96.5 Philly and Wiz Khalifa turntablist DJ Bonics. 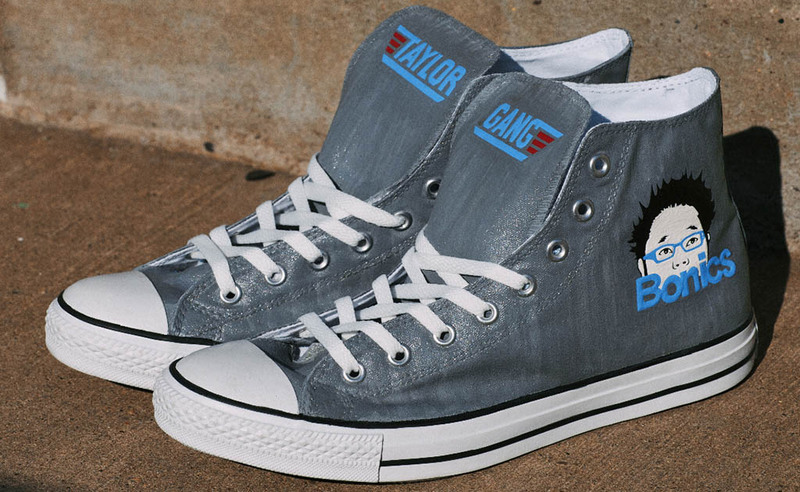 Brush Footwear artist Ben Smith has added his custom touch to the iconic Converse Chuck Taylor All Star in a special make-up for Wired 96.5 Philly and Wiz Khalifa turntablist DJ Bonics. 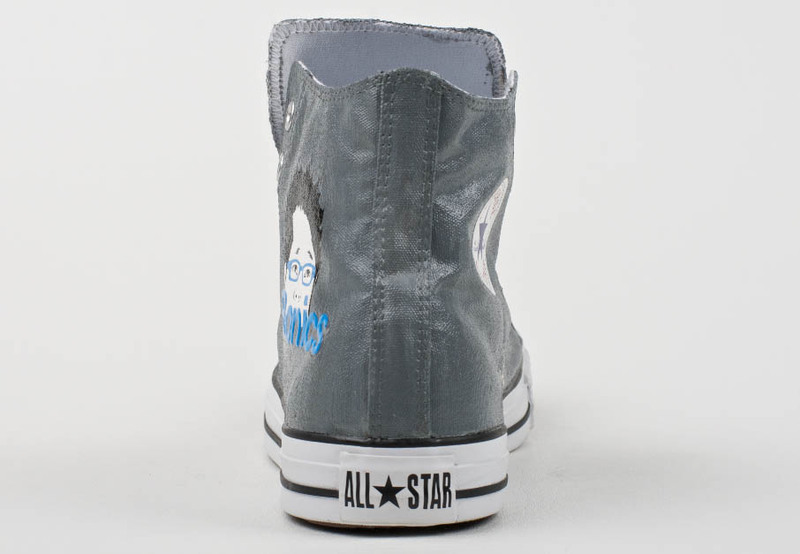 Completely handcrafted, the Chucks have been treated to a grey dripped paint pattern at the base. 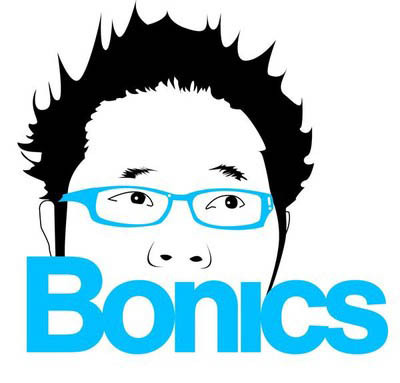 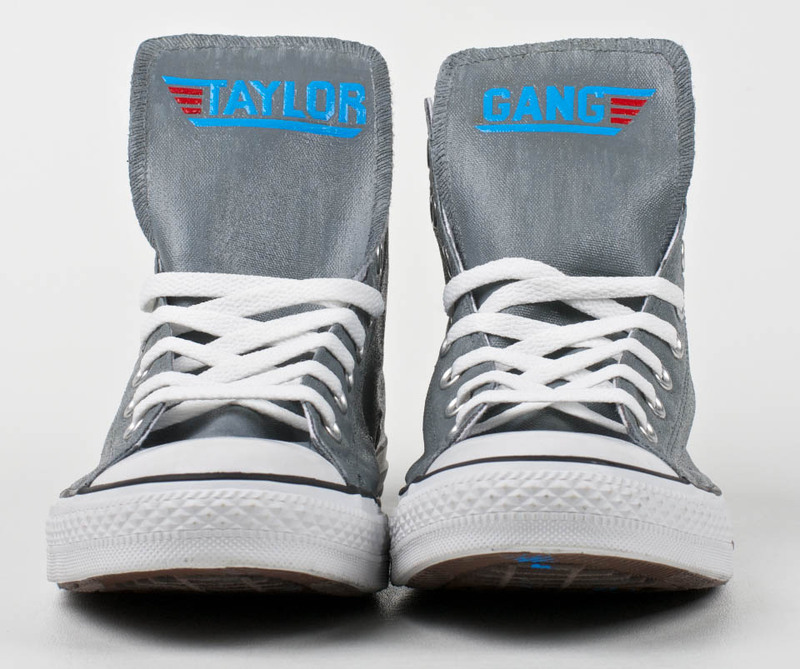 Bonics' logo adorns the sides, while the Taylor Gang logo is divvied up between the right and left tongues. 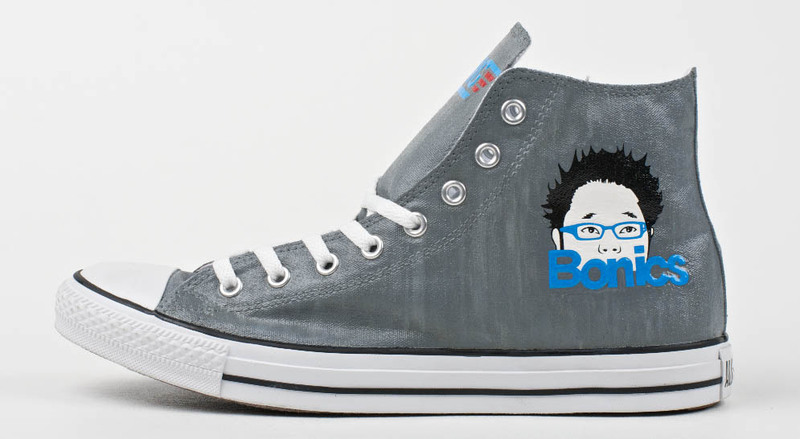 Take a closer look at Bonics' custom kicks below and make sure you check out Brush Footwear on Facebook and Twitter for much more.